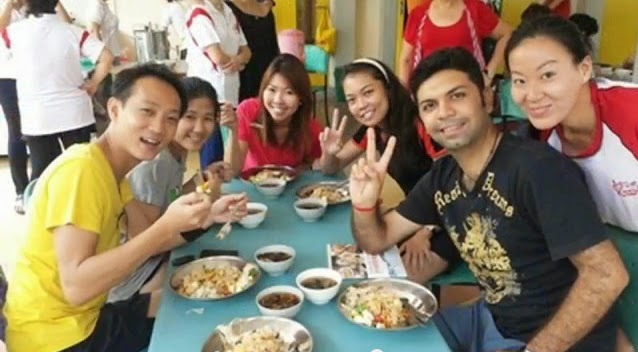 Here in Singapore, it’s not just about the glamour and the extravagant lifestyle. Although most of us strive to have and maintain a comfortable life, we don’t fail to remember to also reach out and better the lives of others. So if you’re thinking of ways to share what you have and in doing so feeling good for helping out, here are a few organizations available here in Singapore that advocates the welfare of those in need. In an era of advanced technology and increasing medical research, it’s so disheartening to find out that there are still so many lives being threatened and so many families being affected by cancer. Dealing with this life-changing disease is not easy, but 365 Cancer Prevention Society exerts much effort to make the impact of this disease more bearable. This organization aims to help through information dissemination and lymphatic detoxification exercise programs. The generous people behind this society also extend their kindness not only to the patients themselves but also to their families. This organization is truly admirable and it’s a good place to start extending our own kindness and offer our donations since they are a non-profit organization and rely on public donations to sustain their advocacy. Children’s Charities Association or CCA is a joint effort of a group of charities in Singapore aiming to raise funds for the benefit of children with varying needs. The organization’s vision is to empower these children and help them become independent citizens who are capable of fulfilling their vital role in the society. CCA is open for donations and one of the four fund raising projects that they organize annually is the Flag Day which will be happening on the 11th of June this year. The event is only a few months away, but the organization is still warmly accepting volunteers, students or adults, to participate. This year’s goal is to raise more than $50,000. If you’re looking to help out but are on a tight budget or you just simply want to pass on any household item that you don’t use anymore but is still functioning well, then Pass It On is the organization for you. 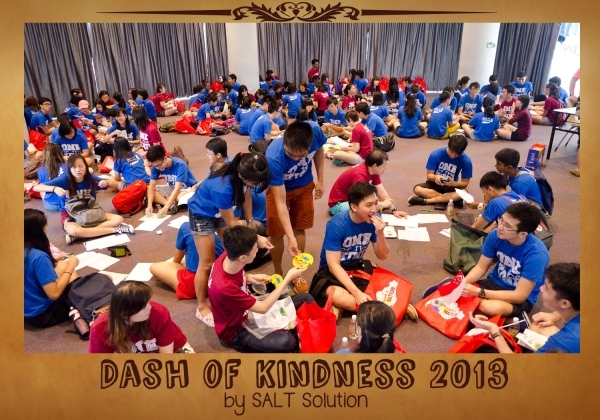 Pass It On aims to encourage Singaporean’s partaking in helping out the less privileged through giving the things that they don’t need anymore to those who will still benefit from the passed on items.